سواءً كنت مسافراً بغرض السياحة أو العمل, Otways Tourist Park هو خيار عظيم للإقامة خلال زيارتك Gellibrand. يمكن من هنا للضيوف الاستمتاع بسهولة الوصول إلى كل ما تقدمه هذه المدينة النابضة بالحياة. يوفر الفندق بفضل موقعة الجيد وصولاً سهلاً إلى أهم معالم المدينة.
. استمتع بالخدمات الراقية والضيافة التي لا مثيل لها بهذا الفندق في Gellibrand. إن مرافق مخصصة لذوي الاحتياجات الخاصة, واي فاي في المناطق العامة, صف السيارات, غرفة عائلية, مرافق للشواء هي جزء فقط من الخدمات التي تميز Otways Tourist Park عن باقي الفنادق في المدينة. يمكن للنزلاء الاختيار من ضمن مجموعة من الغرف المصممة بعناية لتعكس جواً من الراحة، والتي يتجاوز عددها 20. كما أن مجموعة الخدمات الواسعة الموجودة في الفندق لضمان راحتك تترك لك الكثير من الخيارات لقضاء وقتك أثناء فترة إقامتك. مهما كانت أسبابك لزيارة Gellibrand، فإن Otways Tourist Park هو الخيار الأفضل لإقامة مثيرة وممتعة. We had a great time away. What made it for us was the owner... she is just so lovely and accommodating, the location and the cook - food was so yum. Having the bistro on site was a bonus. . Away from the busy townships but still not too far from the apostles and the Ottaways. Family friendly. Camp sites have open fires. 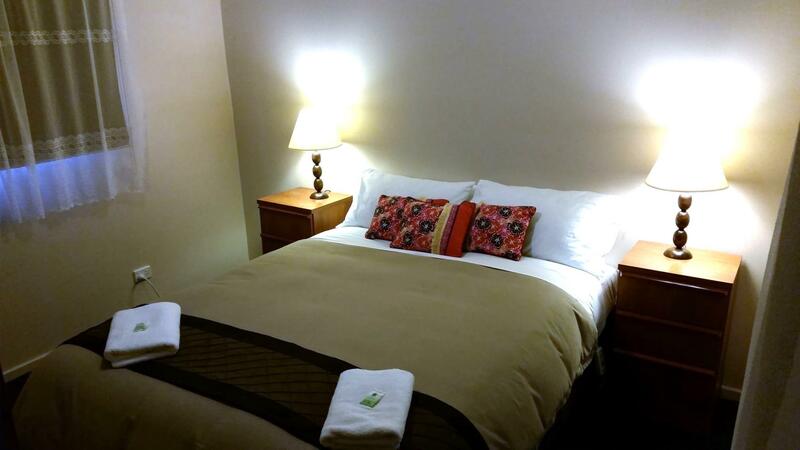 We stayed for one night in the Motel Unit; the bedding and towels were crisp and fresh; the beds beautifully made, the bathroom was very clean. The couch was a bit dated and dusty but overall the facilities provided were great and the price was very affordable. Make sure you're hungry when you go to the bistro! Great pub-style meals with very generous servings. 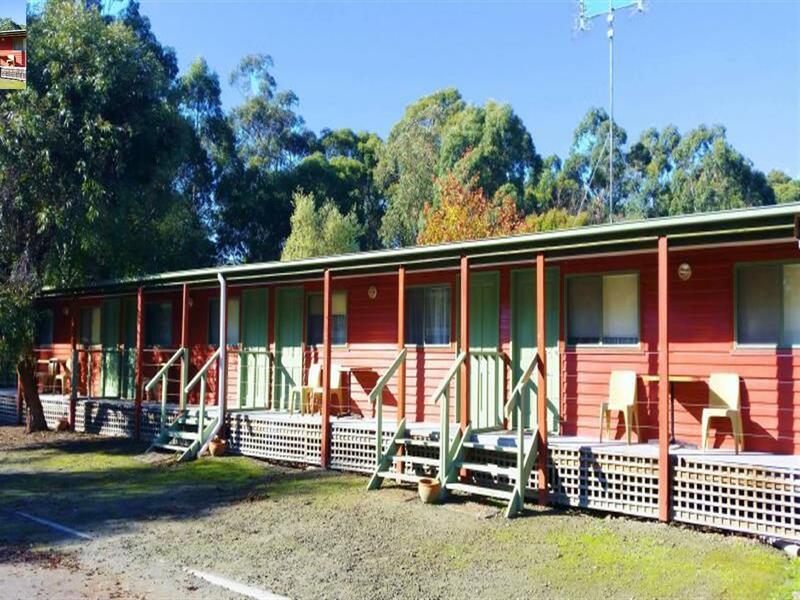 Chose Otways tourist park simply because we planned our trip 3 days before in peak season and all other motels/ hotels/ Airbnb were completely booked out from lorne to Apollo Bay. It was a surprisingly comfortable two night stay. Chose a two bedroom cabin with a bathroom and kitchen. It was nice to have a cup of tea in the morning listening to the sounds of the birds. Food at the bistro was also great and not too costly. 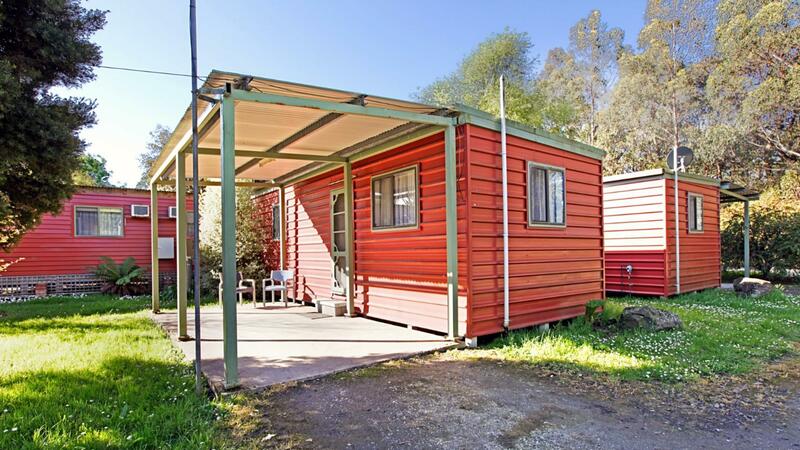 40 mins to Apollo Bay and close to other attractions in the Otways. Cozy cabin, big bathroom with good water pressure. Okay. Missing sheets and pillow cases. No phone reception. We thoroughly enjoyed our stay at the park. The location is fantastic, close to all the activities we wanted. My husband, young son and I were very comfortable and will definitely be back again. Thank you! It is so nice to have a "simple kitchen" area in the hotel. It brought us lots of convenience. But we felt sad that there was no washroom inside the room. We had to walk to the public toilet to take showers and it was definitely inconvenience. 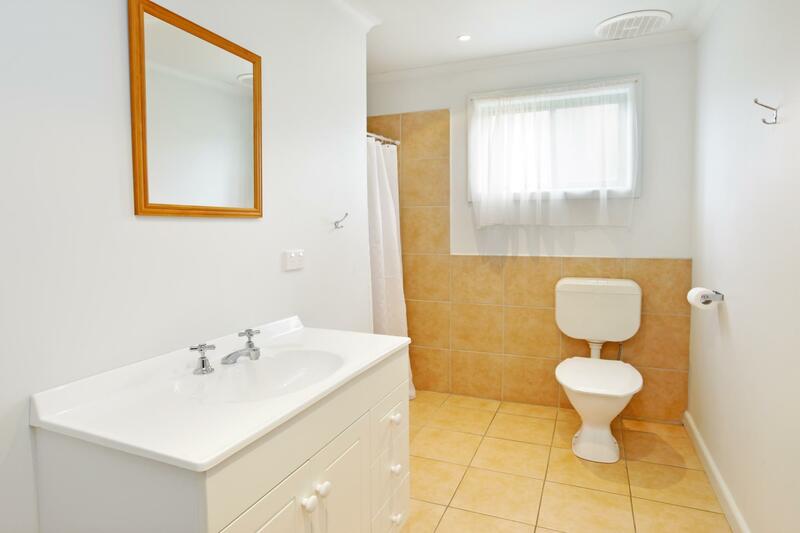 What is more, showering facilities should be a basic requirement provided by the motel and included in our payment, how come we still have to pay additionally for taking shower for AUD 1 every 6 mins? We didn't stay at the accommodation much as we were mostly out enjoying all the nature the region has to offer. The accommodation was adequate for a comfy night's rest and adequately equipped for us to cook our own breakfast. We had a pleasant short stay with no issues. Le sol était jonché d'insectes morts, impossible de marcher pieds nus, le pire étant qu'il y en avait de plus en plus, heureusement nous ne sommes restés qu'une nuit. Le logement est situé au coeur d'un camping. Mis à part les insectes, le tout était plutôt bien équipé et confortable.